I began my journey at Precision looking to work on improving my body through weight loss and physical fitness; however, what I have gained from Donnie and his team is much, much more than that. I have always struggled with my body and in-turn my self-esteem. Let’s face it, being out of shape and non-athletic and walking into a personal training facility can be highly intimidating, but the Precision staff is in a league of their own. Donnie and his Precision team of trainers have shown me that I am capable of much more than I ever thought possible by focusing not just on the outer, physical transformation, but also by focusing equally on the internal, emotional transformation. I began my first few sessions with, “I am not sure I can do that,” to then “I can try to do that,” and now I don’t even question my abilities, because I know that Donnie won’t throw anything my way that I cannot accomplish with a bit of hard work. This is why Precision has made such a huge difference in my life. I no longer stress about the numbers on scale or think others might be judging me based on appearance. Donnie has changed my mindset from what I am lacking and instead I now focus on all the things I am capable of. In my time at Precision I have become more confident, physically stronger, and mentally tougher than I used to be. I always look forward to my training sessions as I always leave feeling proud of the work I have put in during that hour, and I will always be thankful for my outstanding support team of trainers at Precision. This gym really has changed my life in the most positive way possible. It has been almost a year since I decided to get off the couch and try to get in better shape. At first I started going to the gym and working out by myself but didn’t see very positive results. I don’t know anything about weight training, I’m not very good at pushing myself, and the treadmill and step climber get old pretty quick. Signing up with Precision was the change I needed. I stopped eating out every meal and started cooking at home including more fish and vegetables with my meals. I go and see the Precision team 2 to 3 times a week focusing on strength and flexibility. 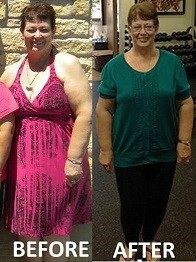 Since last year, I have lost over 30lbs, gone from a snug 38″ waist to a loose fitting 34. My blood pressure has gone from high normal to normal and my resting pulse is below 60 bpm. I actually look forward to my workouts and my girlfriend says I am less grouchy, so that’s a plus. I feel that I am in the best shape of my life! Thank you Precision! 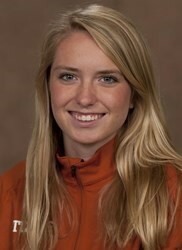 Connor Ward is currently a member of the University of Texas track and cross country team. A Flower Mound High School Alumni that accomplished winning state as a senior in the 1-mile run and still holds the Flower Mound High School record at 4:54. She also finished 3rd in the 2mile (3,200m). “Joining Precision was one of the best decisions I’ve made! I’ve become a lot healthier and better. Another reason why I like Precision is because it’s a fun way to make new friends and push each other to new limits. It’s also a really helpful way to relieve stress that might have built up over the school day.” Connor has embraced healthy eating, made positive lifestyle changes, and showed great commitment towards her training. I have been training at Precision for more than four and a half years. Training a 80 year old man can’t be easy! Initially, my weight was 230 pounds, body fat over 16%, and my waist 37 inches. A year later my weight was 180 pounds, body fat 10%, and my waist was 34 inches. I found that 180 was not healthy for me, and have remained at 190 for the last year and a half. Training is not something you do and quit. It becomes part of your life, just like brushing your teeth, but it takes more time. Over time, I have spent time training with most of the Precision staff, all are knowledgeable in all aspects of how training fits into a healthy life. Diet, hydration, weight training, cardio, and life consistency are all part of the Precision training package. Precision came along in my life just in time. Karma! I see no end to training in my lifetime thanks to the staff and owners of Precision Personal Training. “Since I have been with Precision I have always felt physically healthy after a workout. 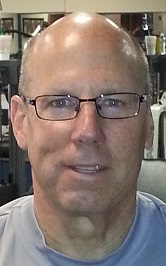 I was able to increase my cardio from 15 min to 45 min and best of all, I feel great physically and feel good about myself!” When Bob is not working out at Precision he enjoys spending time with his family. Congratulations Bob! “Since joining Precision Personal Training, I have lost a total of 85 pounds, went down from a size 24 to 16 dress size, and my goals are clearly within reach. I feel so much stronger, motivated and have more energy throughout the day” Debbie’s next goal is to get under 200 pounds and a size 12 dress size. This former music teacher and grandmother of 8 can swim longer periods of time and is walking with less joint pain. “I cannot thank the Precision staff enough for helping me with my nutrition and making exercise a way of life”. Keep up the hard work Debbie! I have always been active my whole life. I ate decent. I didn’t smoke and I only drank occasionally. Up until I got diagnosed with cancer, I had been training for 2 years several times a week at Precision. I felt good. I was strong. I didn’t look or feel sick. How could I have cancer? 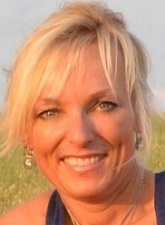 I was told I had stage 3 breast cancer and that the tumor was very large and very aggressive. I was in denial. Nine weeks later I heard these words when I caught my reflection in the mirror. This was for real. I had cancer. The chemotherapy had now set in. The brutal poison had taken my hair, eyebrows, eyelashes and my physical and mental strength.I would keep pushing through it mentally and physically, keeping strong, working out with my trainer at Precision, as we designed a program around my cancer, eating well, and staying positive. Cancer would not beat me. I pushed through it day by day, as my journey continued past Chemotherapy and it’s side effects; A double Mastectomy, an ongoing reconstruction, which takes approximately 9 months, an infection, neuropathy, an emergency surgery and severe bone pain. My God, my family, my friends and God’s grace helped me as I walked through the darkest time of my life. I am now cancer free. I am strong. I am a fighter. And I am still working out at Precision every week and loving life. A Systems Engineer and Pastor, was diagnosed with Diabetes. His health went downhill because of poor eating habits and the pressure of his work schedule due to traveling. After a number of eye surgeries and actually becoming blind for some time, he decided he did not want to “waste time” anymore so he began the road to better health training with a personal trainer. At a recent routine doctor’s visit, the doctor was shocked at the news he was able to give to Ray. After a consistent health routine, Ray was now considered “pre-diabetic”! The doctor himself could not believe that could actually happen. 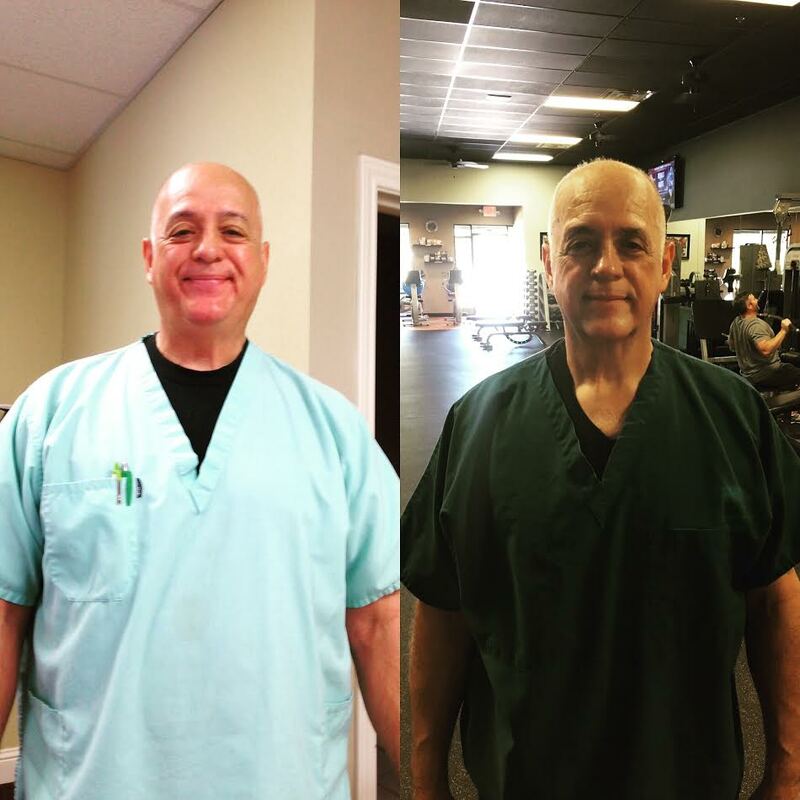 Through Ray’s journey, he has lost a total of 135 lbs, reports that his mood has improved, increased strength, more upbeat and has more energy than ever before.